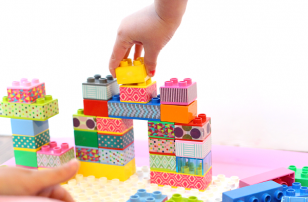 Tracking as you read is an important scaffold for developing literacy skills. 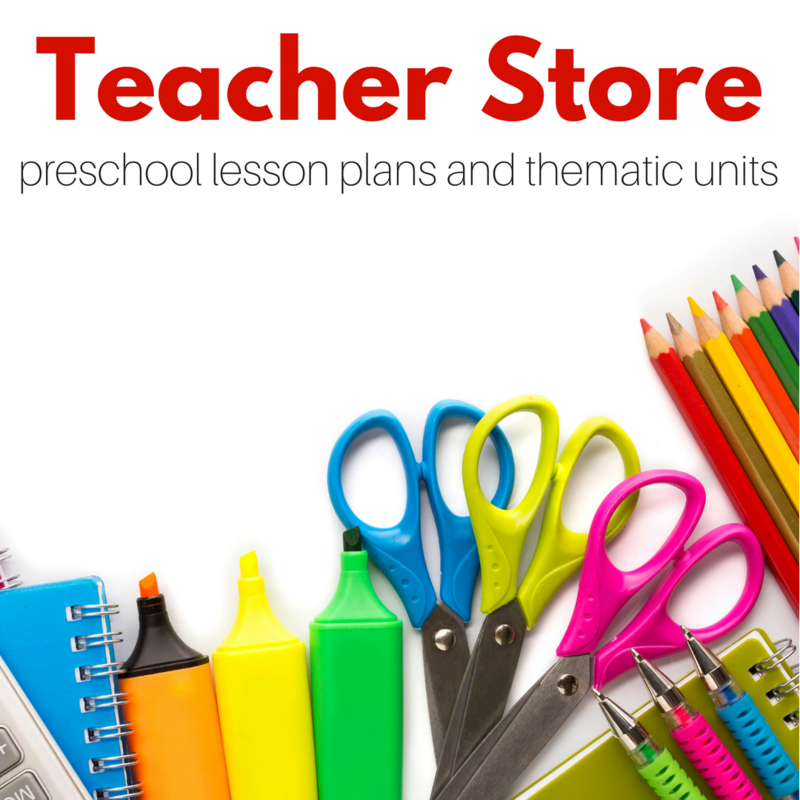 Parents and teachers use tracking as a way for children to follow along with the text and children use tracking with their finger or with fun reading pointers before they start tracking only using their eyes. 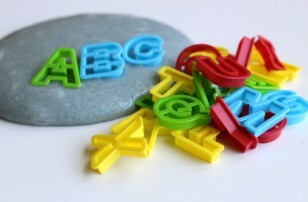 Not only do these tools help children develop skills and help you see where they are if they get stuck on a word, but using a pointer is also fun. 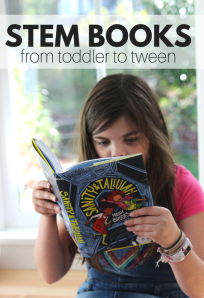 Anything that can make reading a little novel and fun is worth trying in my books! 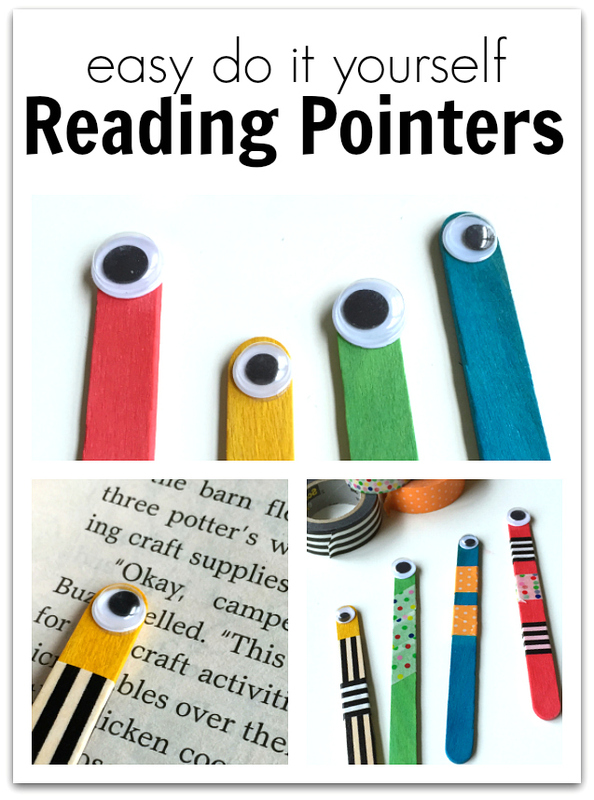 These reading pointers take two minutes to make, kids can make them, or you can make a bunch for your classroom in no time, and they even double as bookmarks. Here is how I made them. Gather your materials. 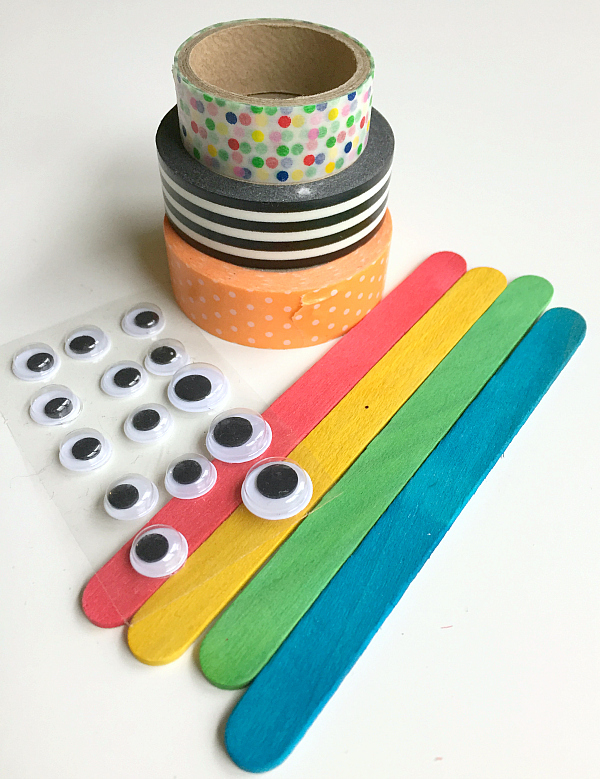 You will need some popsicle sticks, washi tape, and self-adhesive googly eyes. 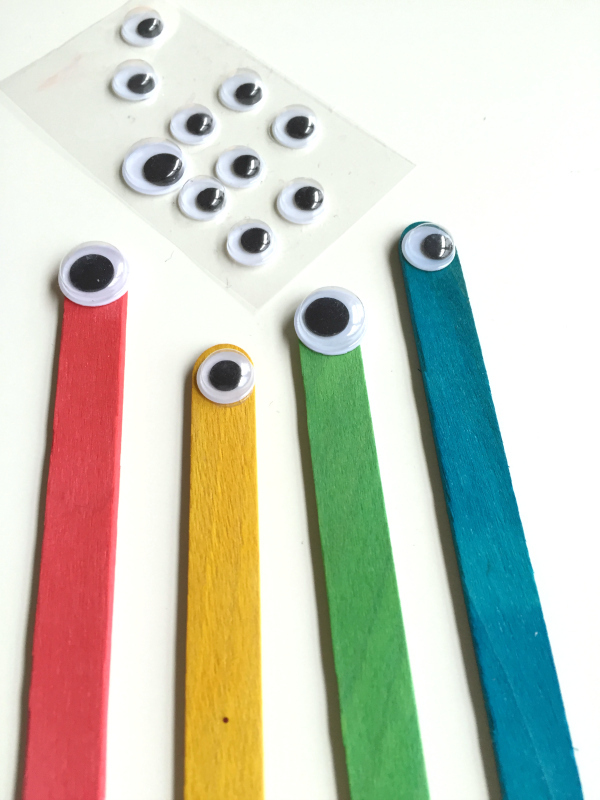 Pop the eye on the end of the pointer and then decorate. 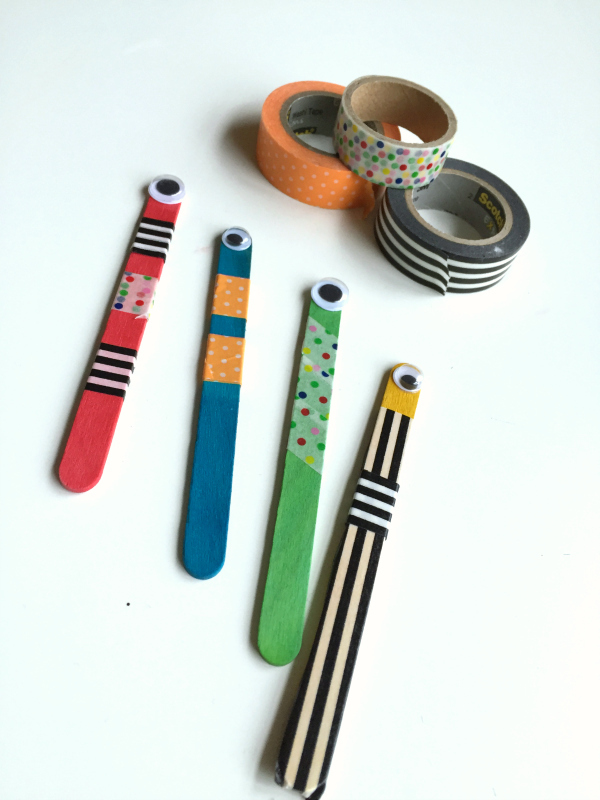 Washi tape is so easy to use and reposition if need be. 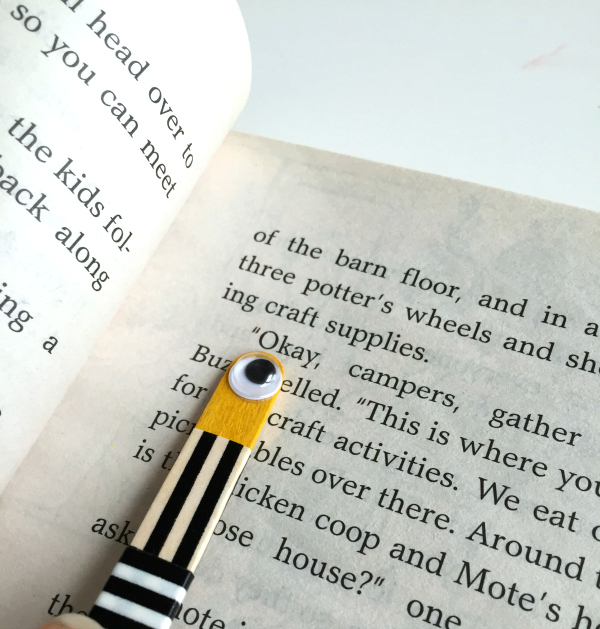 Now it’s time to use it to track for reading. 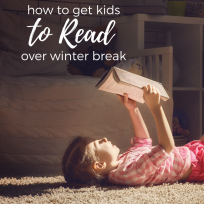 Making reading fun isn’t just about the right book, it’s also about giving your child the tools to succeed and not take it too seriously. For more reading tips you can do at home check out my book Raising A Rock-Star Reader available on Amazon. I love this! 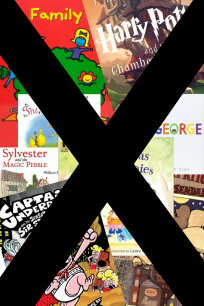 Great idea – I agree, this is a totally effective tool to help kids start reading and enjoy reading. My son’s preschool teacher gave him a plastic witches finger he could put over his pointer finger to read. He loved it and it really encouraged him to read more books. Brilliant!!! Your creativity is amazing! 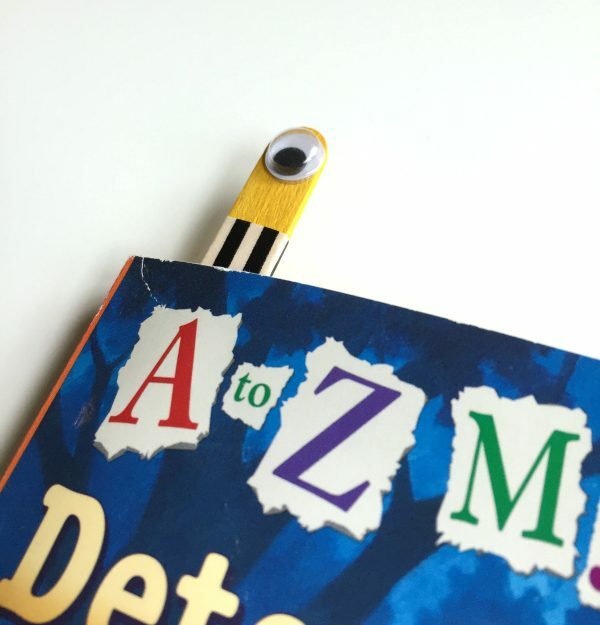 I love these, book mark and cool pointer. 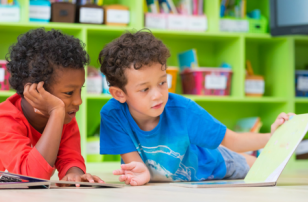 Also my struggling reader was given the impression they look weak if they use their finger to track, and no matter what I said doesn’t want to use her finger – being given a pointer by the teacher would so reinforce how this practice is okay! Super fun and cute! They look like one-eyed monsters! Reading monsters!! Hoping to find the supplies needed here in Belgium.